True cybersecurity against all types of threats in one easy-to-manage, scalable solution. Deploy critical protection in just a few minutes. Simple, fast, no IT skills required. Mobile and web controls extend management flexibility without resource overheads. Have everything in hand at the first moment when there's a situation. 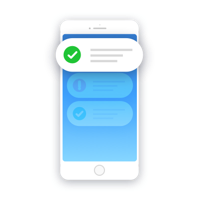 Get notified and make quick response anytime, anywhere. Perform security checks from your mobile. 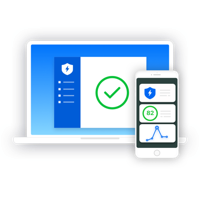 Ensure all PCs in your office are well protected and optimized. 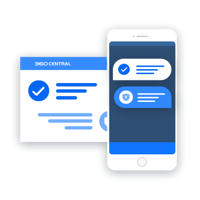 Built-in instant messaging and screenshot taking makes team communication faster, smoother, and more efficient. If you are seeking partnership and would like to get further information about our business solution, contact us now! Get all the PCs in your office protected. Please complete the form below and our sales representative will be in touch with you soon.